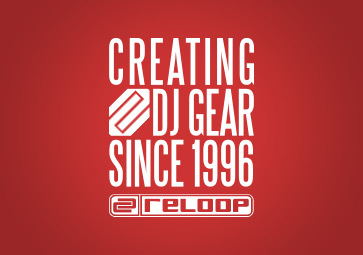 Reloop was founded in 1996 by a young group of music technology experts. 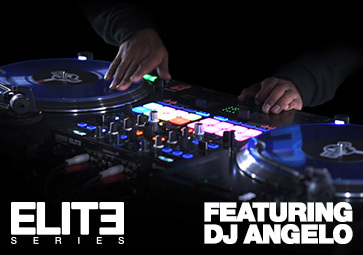 Today we offer a comprehensive range of innovative DJ and studio products including controllers, turntables, mixers and more. 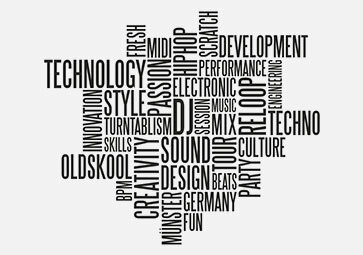 Our products are passionately designed and developed for DJs, by DJs and give artists the ability to express themselves through music. 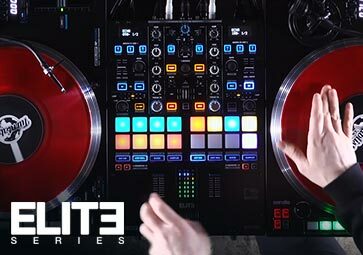 Check out our video section to see cinematic product trailers, DJ performances & sets as well as helpful tutorials featuring a range of Reloop products. 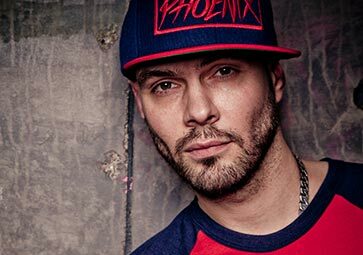 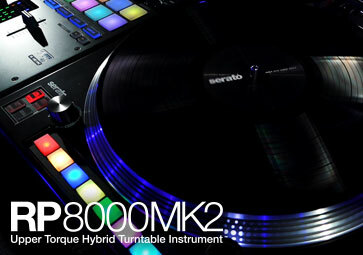 Reloop artists all over the world use our equipment when performing at the club or on stage. 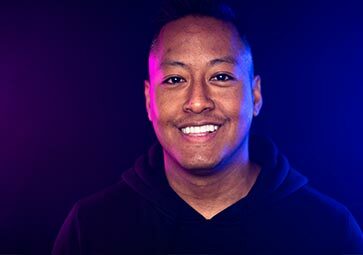 Our development team is backed by numerous DJs, producers and sound engineers who are inspired by fresh ideas every day. 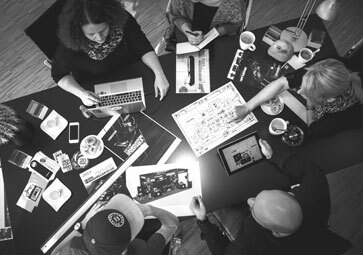 Together we create innovative technology to enrich the DJ community. 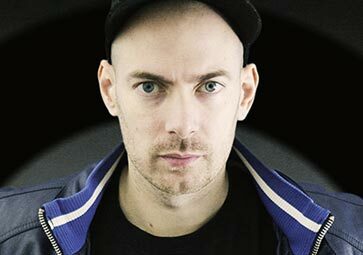 Find out more about which artists choose Reloop products here.